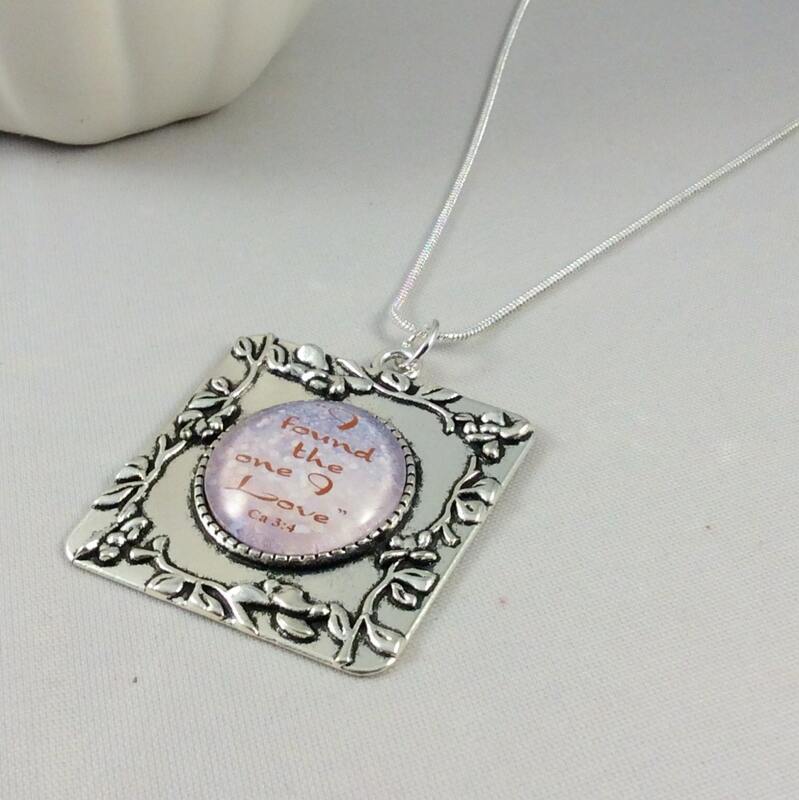 JW.ORG "I found the one I love" Ca 3:4 square pendant. Approx 1. 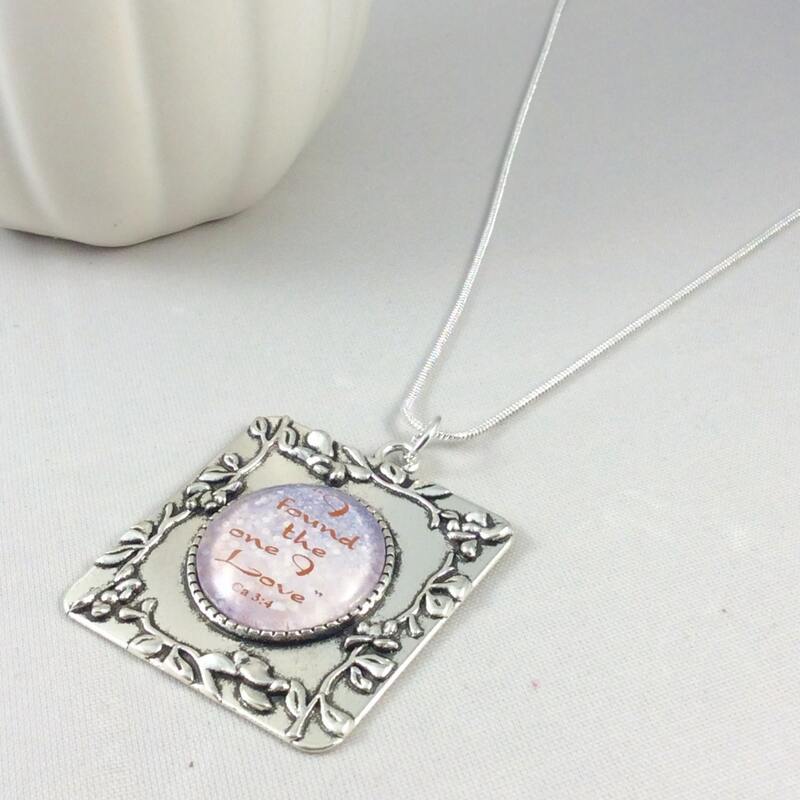 5" x 1.5" with a 16" Silver-tone chain, antique silver tone setting. 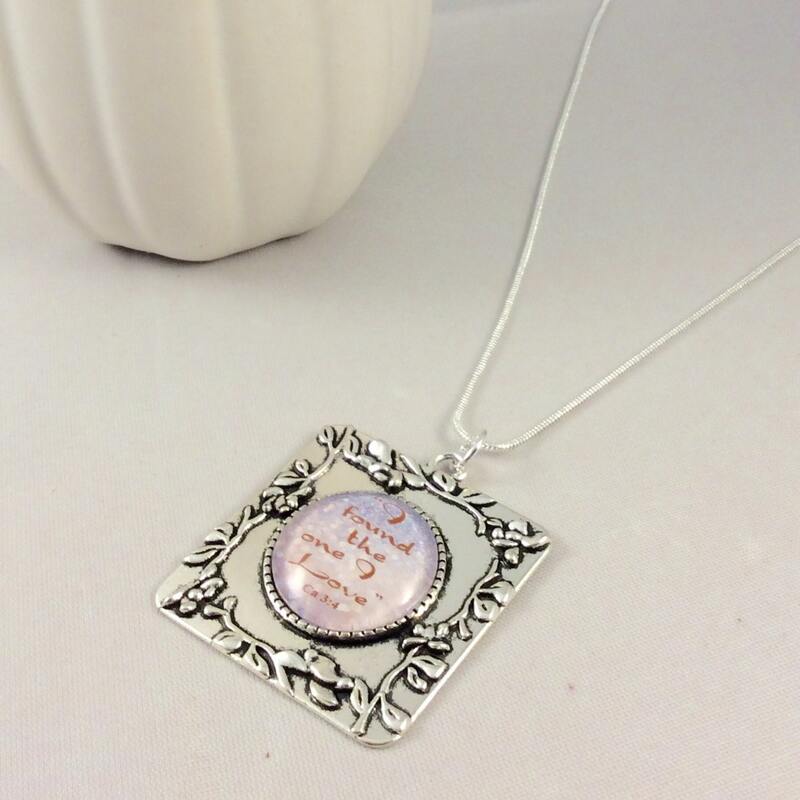 Beautiful gift idea! 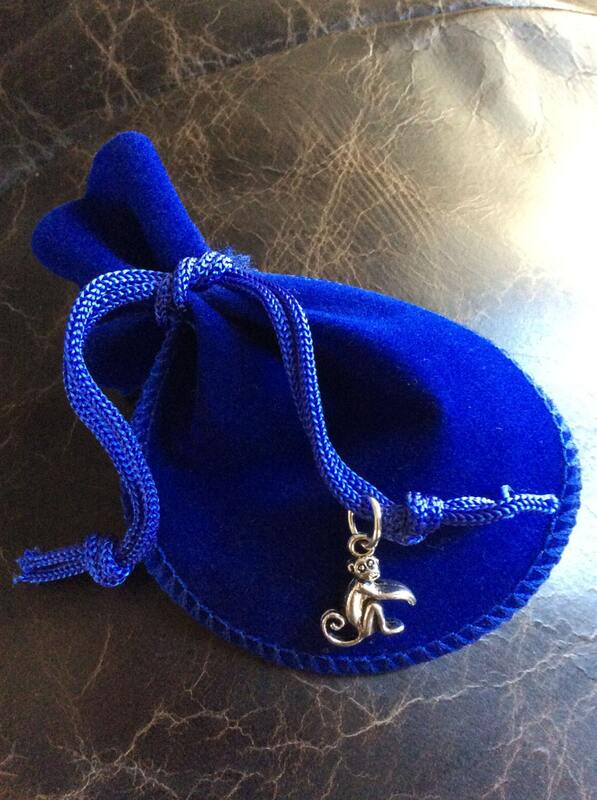 Ships quickly in a velvet black gift pouch. This necklace turned out beautifully, thank you! I requested a custom design of the "blue Agape" inserted into the intricate square pendant, and the result is breathtaking! It is truly elegant, with a lovely "vintage" look. The designers made this fine vintage-look square pendant for me with the "Warwick watercolor" design placed in the center under the glass, (as a custom request.) It turned out exceptionally beautiful! The workmanship, materials, and attention to detail are very good.